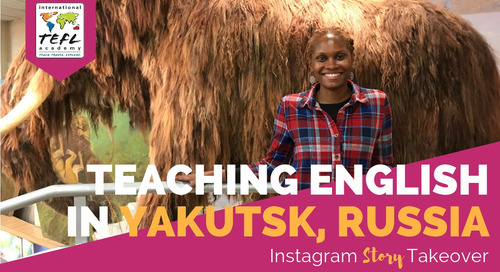 In this video, see what it's like to teach English in Yakutsk, Russia, thanks to ITA Ambassador Kristine Bolt. 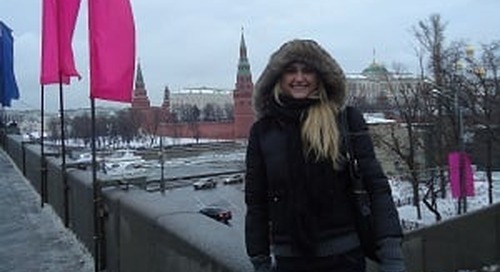 What Type of Visa Can I Use to Teach English in Russia? 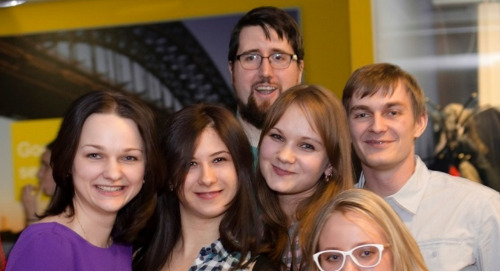 What are the Basic Requirements for Teaching English in Russia? 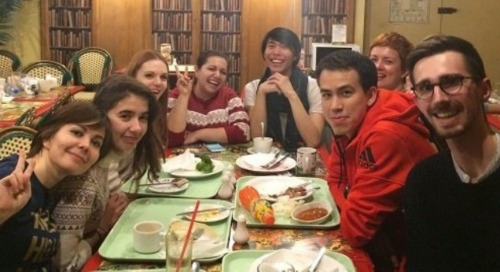 Discover the History & Beauty of Russia while Teaching English abroad. This is your chance for the full Russian lifestyle and adventure of a lifetime. What is your citizenship? United StatesWhat city and state are you from? New MexicoHow old are you? 20What is your education level and background? Some college. 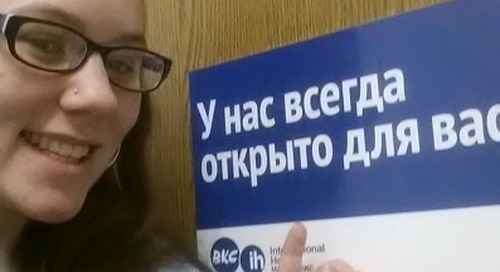 International TEFL Academy alumna Jessi O'Neill talks about her experience getting TEFL certified online & teaching English in Moscow, Russia. 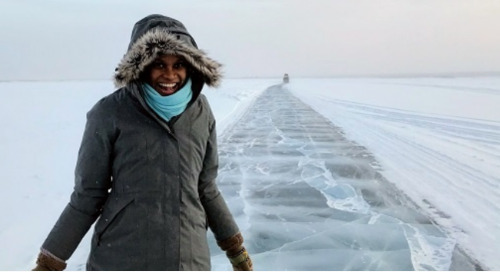 International TEFL Academy alumn Kristine Bolt talks about how she found love in the unlikeliest of places -- for her job teaching English to children in Yakutsk, Russia. 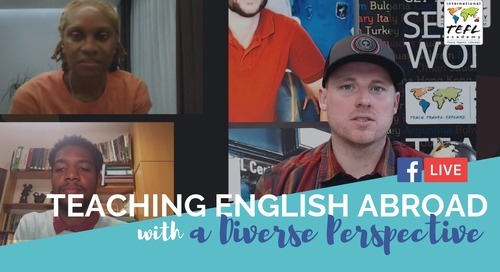 International TEFL Academy graduate, Joshua Schiefelbein, provides an in-depth look at his life and job teaching English in a private school in Russia. 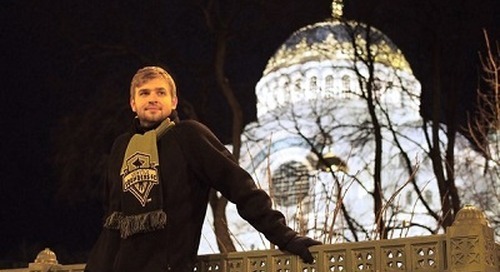 Matthew Jakiel talks about leaving the country for the first time to teach English in Moscow, Russia. In addition, he offers some great tips on moving abroad. 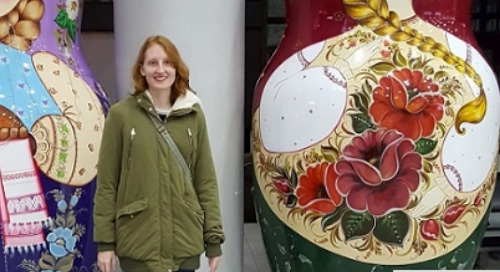 International TEFL Academy graduate, Rebecca Lostetter, talks about living and teaching English in Russia in the city of Zelenograd. Teaching English Russia. 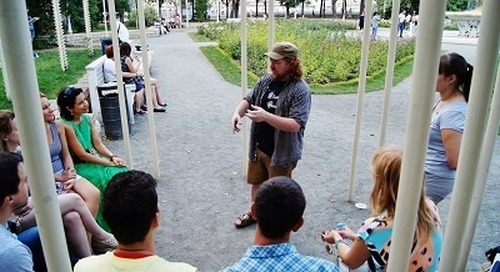 International TEFL Academy Alumn, Chad Bearden, discusses his experiences teaching English in Moscow, Russia. 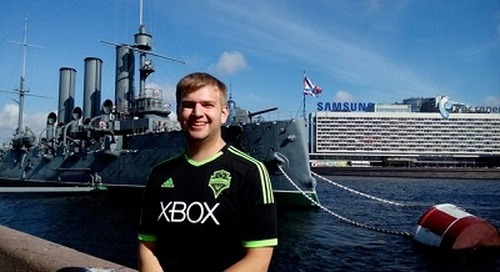 International TEFL Academy graduate Joshua Schiefelbein discusses his school's field trip to the traditional Russian village of Mandrogi. 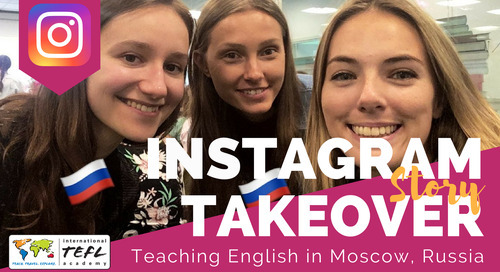 Teaching English in Russia. 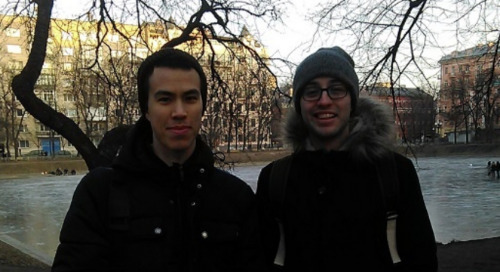 International TEFL Academy graduate, Joshua Schiefelbein, provide's an insider's perspective on teaching English in St. Petersburg. 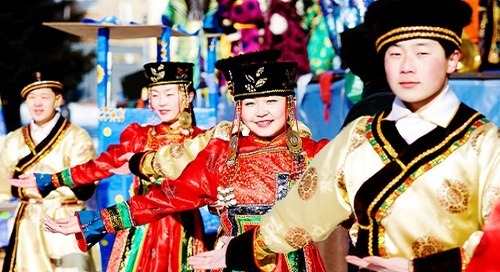 Celebrate Maslenitsa - the Russian version of Carnival - while teaching English in Russia. 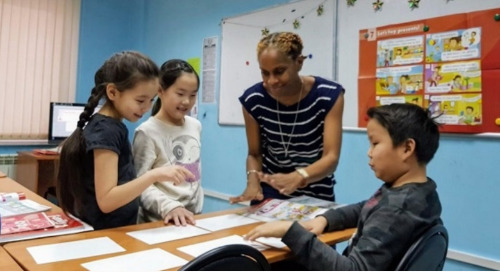 Learn more about teaching English in St. Petersburg, Russia, a city renowned for its magnificent architecture and history. 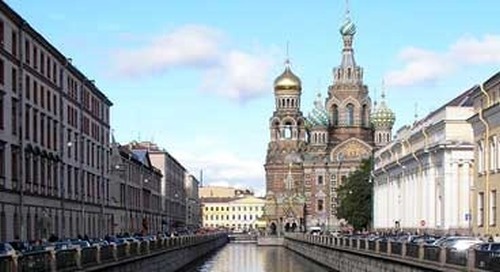 St. Petersburg is one of the top English teaching markets in Eastern Europe. 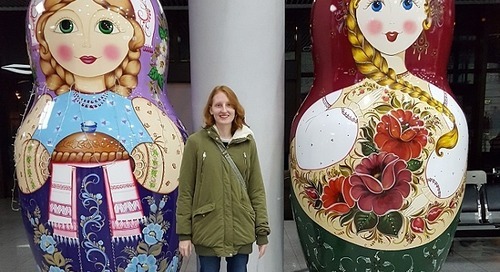 Moscow, Russia English Teaching Q&A with Sydney Benson a 25 year old from Seattle Washington and International TEFL Academy Graduate gives her reviews on her amazing experience abroad.